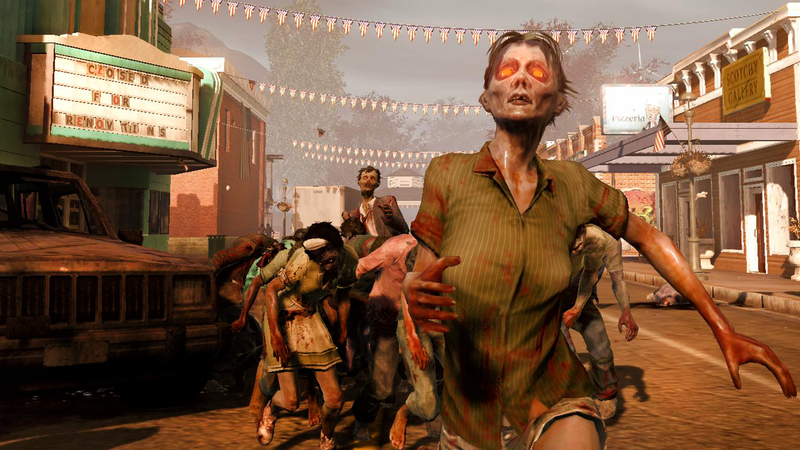 Life as you knew it has gone to hell after the mother of all zombie outbreaks. Now you and the few scattered survivors must band together to survive and rebuild in a 3rd-person action game set in a dynamic open world. You choose where to make your stand, designing and fortifying your home base, performing daring raids for food and ammunition, and rescuing other playable survivors with unique talents. 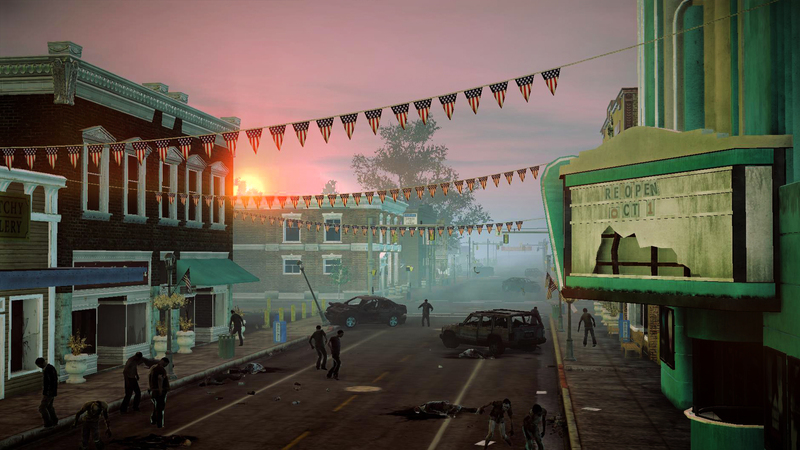 The open, sandbox world develops in real-time, shaped by your actions, dynamically generating content based on your choices and the ever-increasing zombie threat. 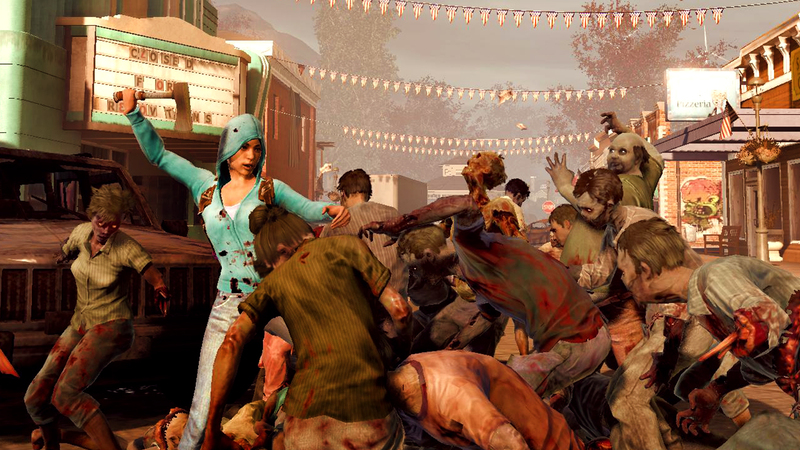 State of Decay is our ambitious zombie-survival open world game, first released for Xbox360 and PC in 2013. 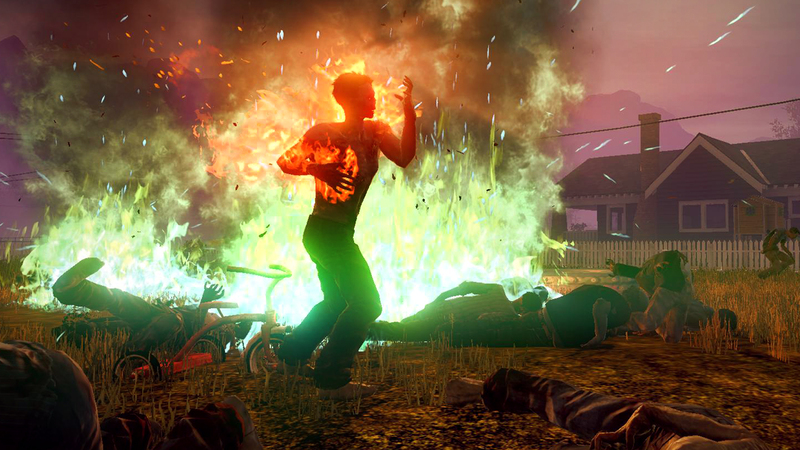 In April 2015 we released State of Decay: Year One Survival Edition, a stunning, remastered version of the game full of new missions, weapons, and extra content. What’s new? 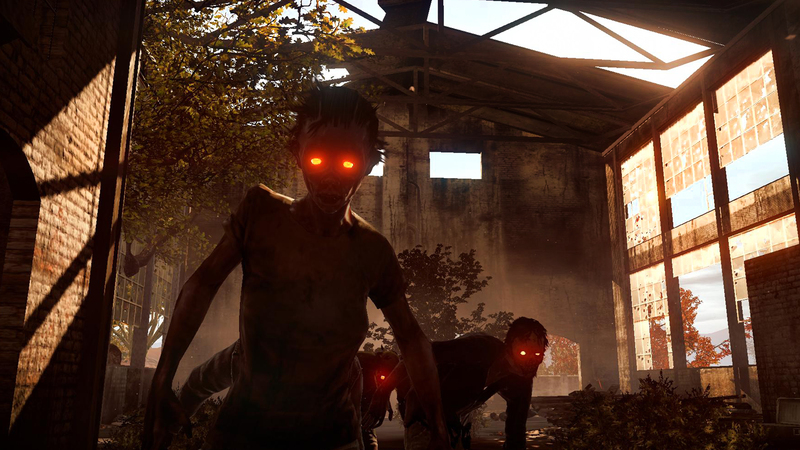 Mysterious supply crates start dropping into remote areas across the map, attracting massive hordes of zombies. 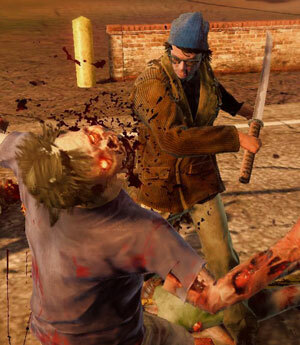 While wiping out the infestation and you can grab some of the rarest and most powerful equipment seen in State of Decay. 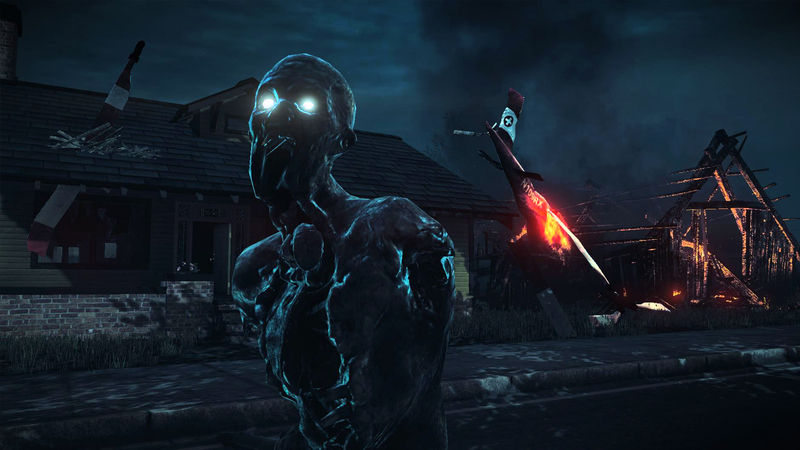 As you fight the undead hordes you’ll find new survivors. Your favorite characters from Lifeline can now be unlocked in Breakdown, including the previously unplayable Kelly “Sasquatch” Eldridge.  Year One Edition also features new vehicles and weapons. 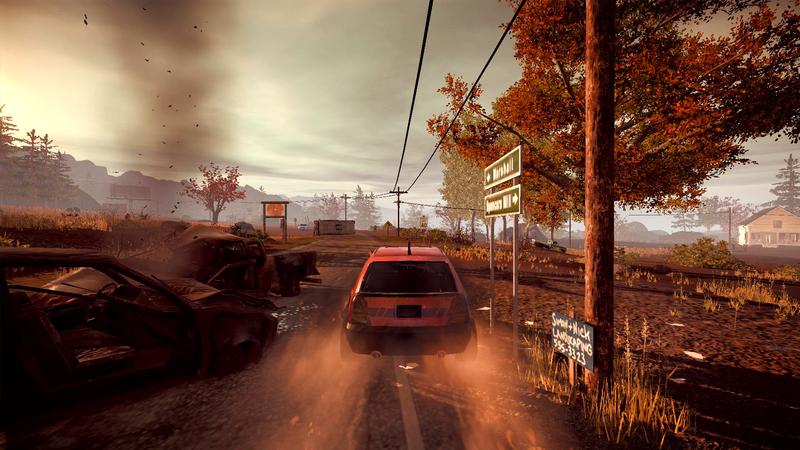 Players navigate the apocalyptic landscape in a brand-new SUV. Custom vehicle skins are also distributed across all maps for greater personalization. 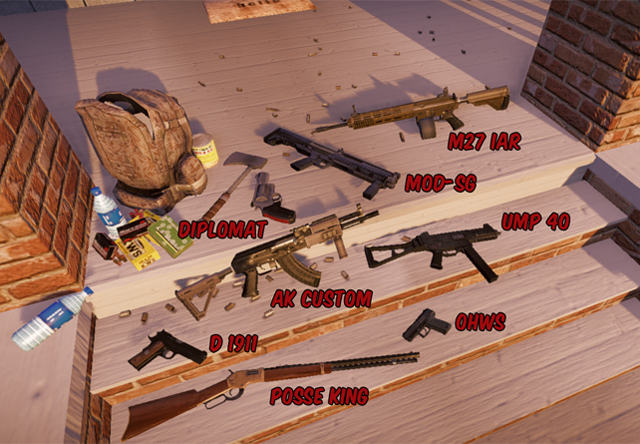 As for weapons, you’ll find new assault rifles equipped with under-barrel grenade launcher attachments as well as shotguns that fire incendiary rounds. We’ve got no tricks, only a treat. As our most passionate fans already know, our Survivor Cell Challenge participants got a copy of our latest short gameplay video as a prize (and check out their costumes on Facebook). Now we’re sharing the video with the world. Check out “Distraction,” a snapshot of sneaky tactics—and a brief look at our progress since PAX. 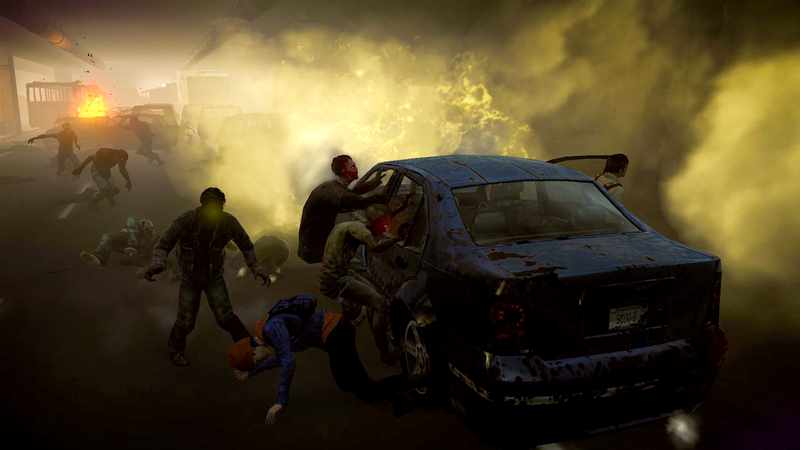 At PAX Prime, we revealed a nice little chunk of State of Decay game footage. We encouraged the players waiting in line to try it to take pictures and video. You saw elements of base building, of stealthy strategy, of incendiary device usage, and a whole lot of chopping, hacking, and splattering with dozens of edged weapons. There were also several extremely blurry screenshots of a supply locker filled with guns and other things that go boom. I do not believe any of our alpha images were more analyzed, deconstructed, discussed, or reposted than those weapon shots. 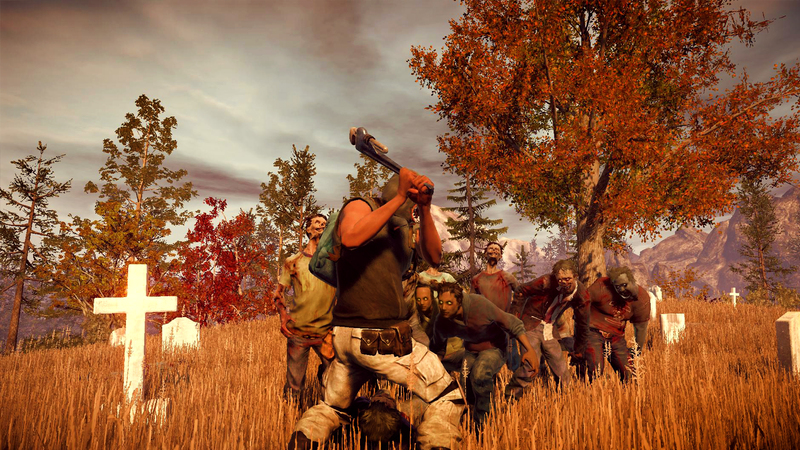 Last Friday we dropped the loot for the first Survivor Cell Challenge. 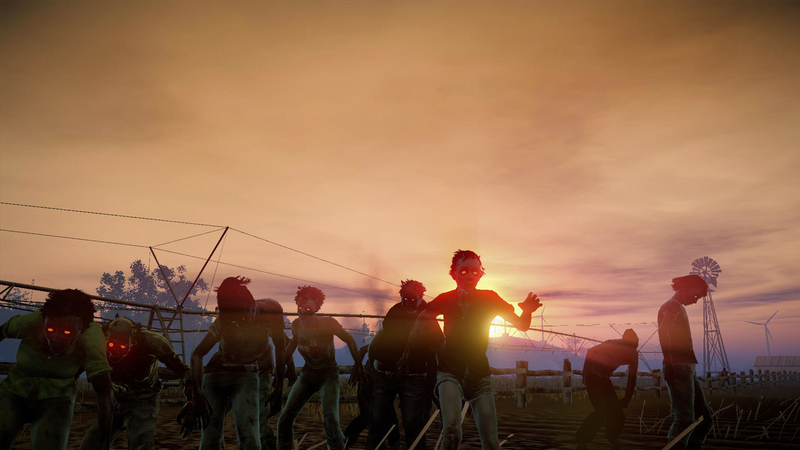 As Sanya explains in Friends Will Help You Survive the Wait, Survivor Cells are groups of friends and fellow State of Decay community members living in the same location. 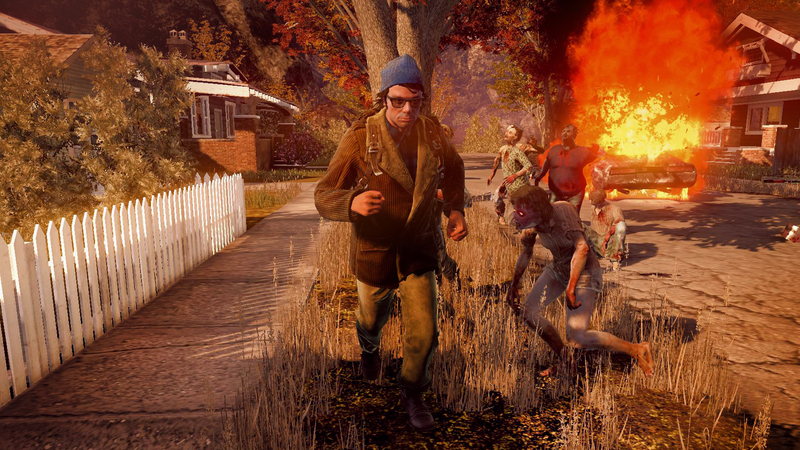 The prize for the Survivor Cell Scavenger Hunt Challenge was exclusive early access to a video clip showing a never-before-seen aspect of State of Decay — in this case, building a garden in one of the game’s starting Home sites. Now that our dedicated fellow survivors have dissected every second of the clip in brain-exploding detail (Nice work Capt.C.Baker! ), it’s time to roll it out officially. So, for those of you who have not seen it yet (what, you’re not lurking on our forums all weekend hitting “refresh” every minute? 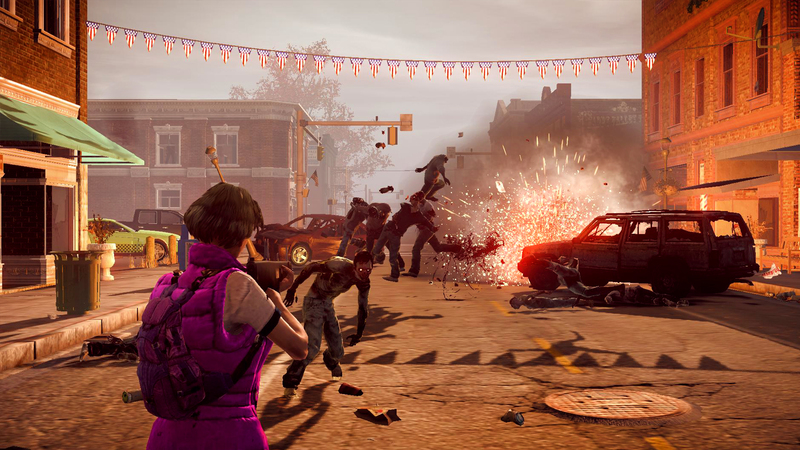 ), here’s a brief ALPHA-build glimpse of one of the building mechanics in State of Decay.